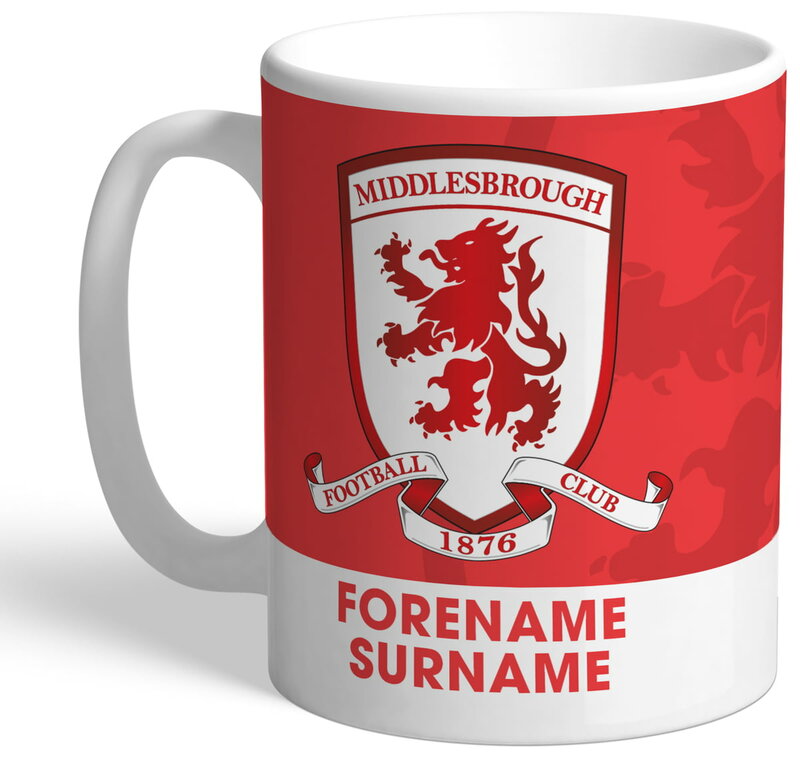 Designed using the traditional Middlesbrough colours, we merge your chosen name into the design, along with the Bold Crest design. 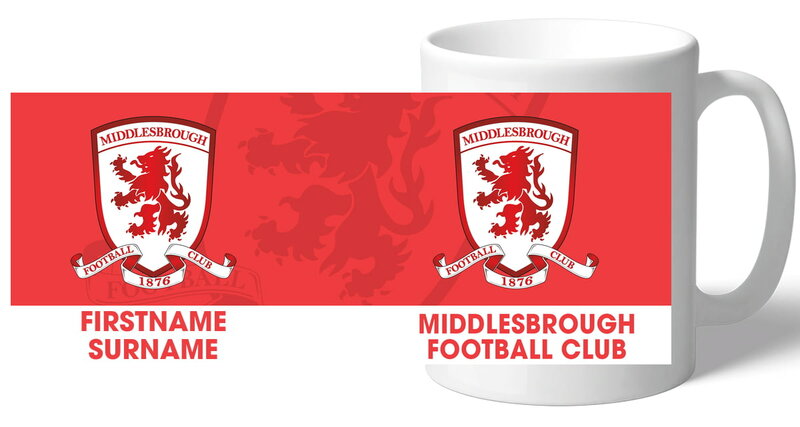 A fab and unique mug that any Middlesbrough fan would be proud to own! One of our best-selling Middlesbrough FC gifts, this 8oz hipflask is a fabulous present for any Middlesbrough FC football fan.